This is the subject of this article, lady: what should you do and not do when you date for the first time a man that you have met online? Here we go! Is it a public place, like a coffee shop or a park? Maybe it’s a restaurant. If it is, well, a few good points for the man! But it’s not enough. That public place should not be a club. 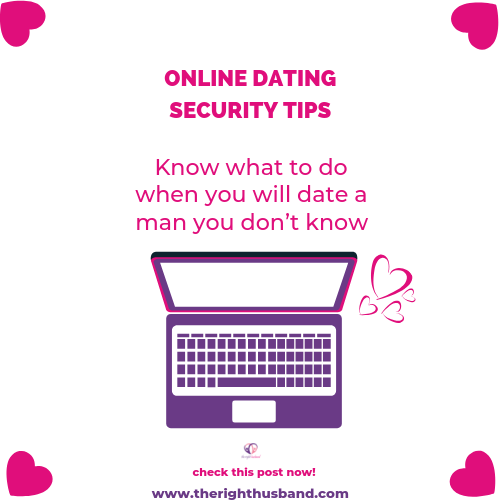 In fact,author Katie P, for the blog Head-Heart-Health, suggests in her article online dating: the first date that you should never have a first date with a man you don’t know late at night; I think that it is an excellent advice. You should follow it. Now remember. Go by yourself to that public place. Do not accept any pickups offer. If you can’t go by yourself somewhere, then this place is not the good one for first date. Period. Things to say, things not to say. 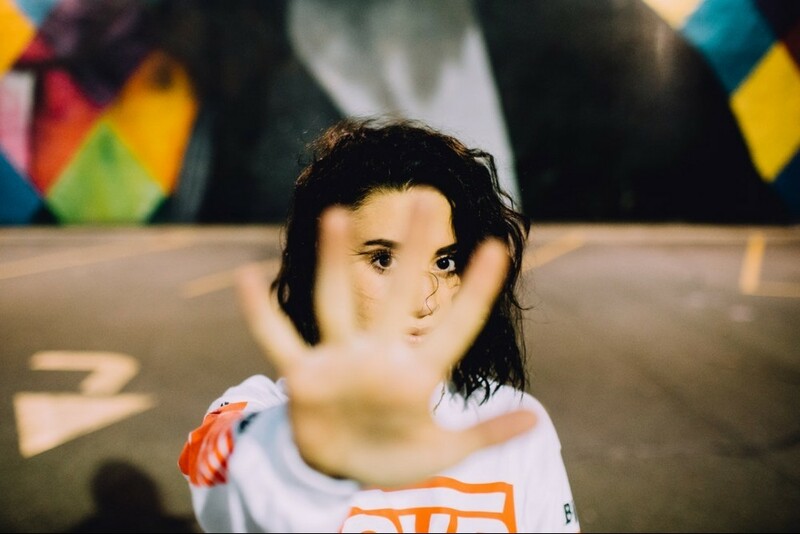 Blogger Katie P continues with an advice I absolutely want will share with you: do not tell him where you live. This idea goes pretty well with the advice I gave you. Do not give any personal information other than your name. This includes not only your personal address but your phone number and your personal email address. 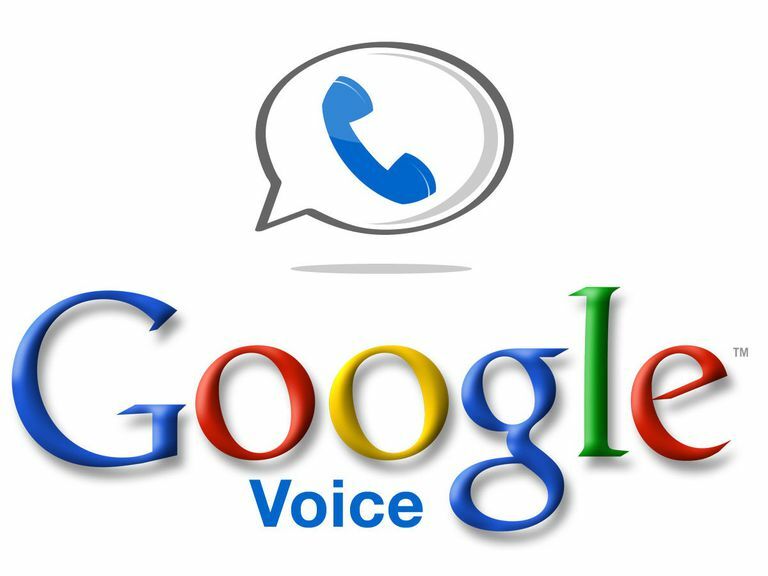 In a precedent article, I have talked about Google voice. Continue to use that tool. A last thing here: maybe I’m a dinosaur, but I have to tell you this: I H-A-T-E those apps that offers location-aware features so a person can know where you are. The problem is that a twisted mind can always use that information against you. You know what I mean? 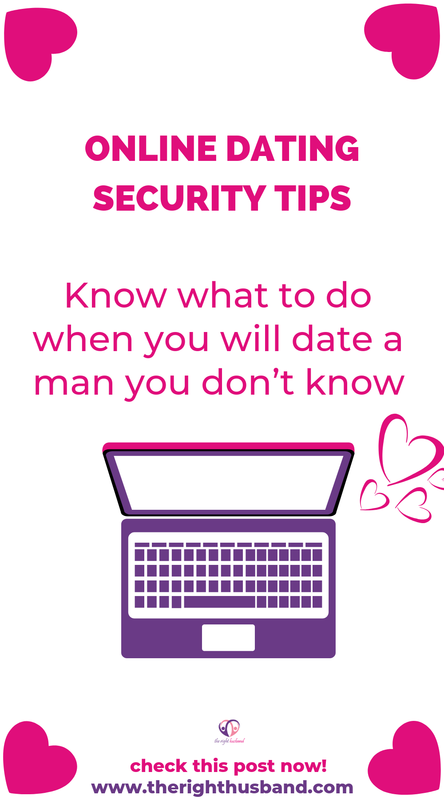 Lifewire, in his excellent article security tips for online dating, suggests that it would be better if you turn off the location aware feature of your dating app. I totally agree. Well, personally I would say to drop that sh? *t and use your laptop to date online but hey! we are in 2019! Just before you go to your date, tell somebody where you go and when you should be back home. No need to say exactly why. For instance, you can say that you have met a man who’s a friend of a friend and that you don’t know him. Following me? Now let’s say that you don’t mind telling the truth. Just say that you have met a man online and that it will be a first date. Nothing wrong with that… If you live alone, call one of your friends. There’s nobody around? Well, write a note and leave it on your kitchen table. Trust your instinct. If you feel uncomfortable with the words he uses and his behavior, do not hesitate to leave the place (by the way, this is when putting the location aware feature off will be the wisest move you have made all day). Do not share any personal information. This article is not made to scare you. A lot of people have found love after using dating sites for a while. Just remember that there no reason to put yourself in trouble. What you are looking for is good man. Be alert, so not give any personal information and everything should be OK.
Do you have any question? Any comments? There’s little box below. Share your experience with us. Now, you know how to organize a first date with a man you don’t know. Go! And find your amazing man! P.S. sorry to sound like a dino again. But do I have to mention it? No alcohol on the first date with somebody you don’t know?